This is the old name of the land registry parcel. The name of a land registry parcel is never innocent. 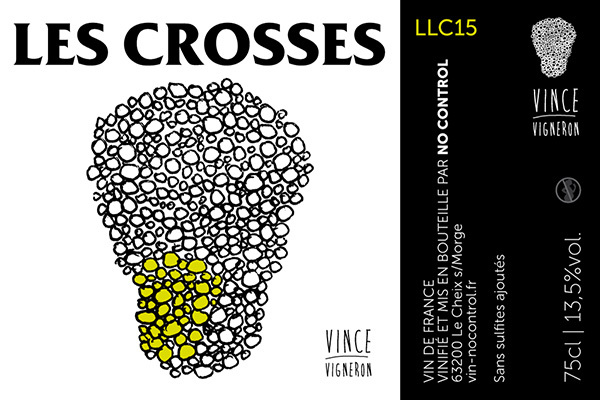 “Les Crosses” (crozier in English) because horsetail is growing on this plot and when it becomes tall, it bends over to look like a bishop’s crozier. Located in Volvic. Soil : feldspthic sand. Direct pressing, settling, fermentation and ageing in stainless steel tanks. No added chemical inputs. Stainless steel tank for 6 months.